All claims will be rejected if you fail to mail the signed redemption form with the original cut-out barcode and a copy of the proof of purchase within 14 days of the end of the promotional period. Please note that the data entered will not be saved until you click Submit on Step 5. 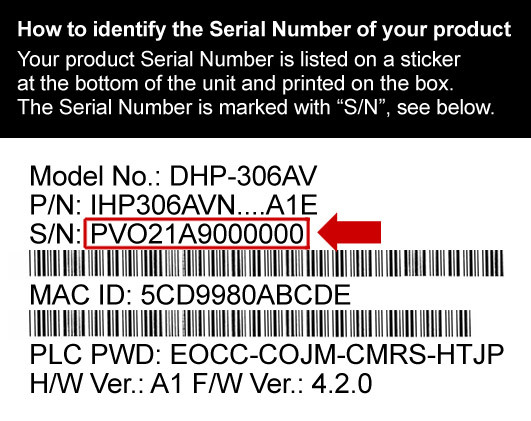 » How to identify a product Serial Number?